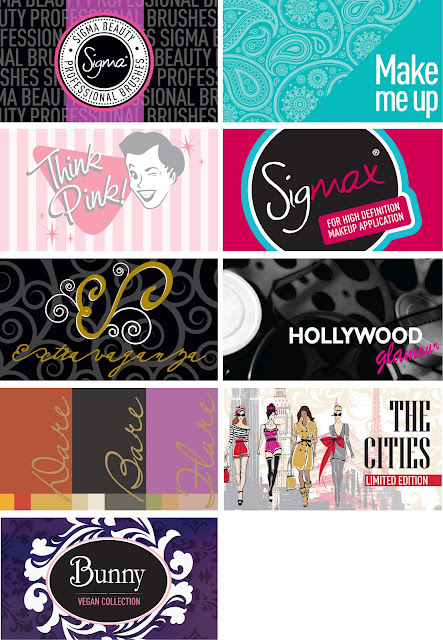 Sigma's 10% discount coupon code for July 2012 + Sale on Sigma Brushes! | Sahrish Adeel - Malaysia based Pakistani Beauty & Lifestyle Blogger! 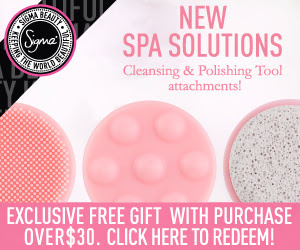 Sigma's 10% discount coupon code for July 2012 + Sale on Sigma Brushes! The code AP2012 will be valid till July 31st for 10% off your entire purchase! Click Here to use this coupon code. 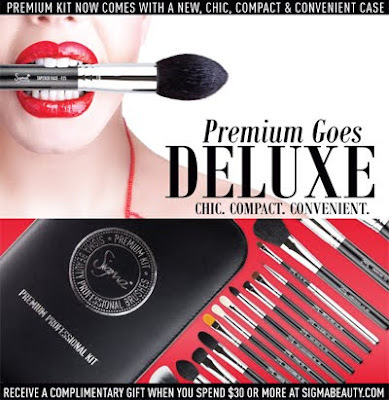 Check out some amazing brushes from Sigma Beauty. Get a free Sigma's single eye shadow on purchases over $30. Click here to check out some amazing sales on brushes and kits. For latest launches by Sigma, click here. Click on the pictures to shop or know more about these specific products. Disclaimer: This post contains affiliate links. For more details, read Disclaimer.